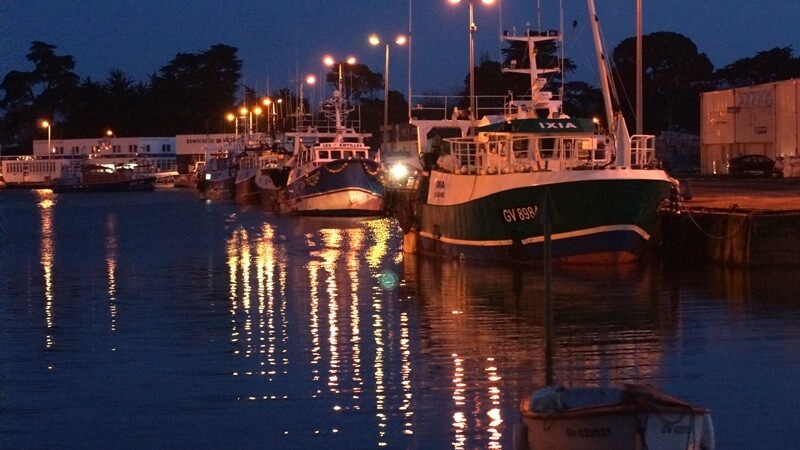 Loctudy is located in the estuary of Pont l’Abbé and is one of the most visited sites in the Bigouden region. Indeed, its secluded, white, sandy beaches and its numerous hiking trails along the river attract locals and visitors alike. Lodonnec, Langoz, Pouluen, and other beaches have breathtaking views of the Glénan Islands. Moreover, lovers of shore fishing will always find shellfish at low tide. 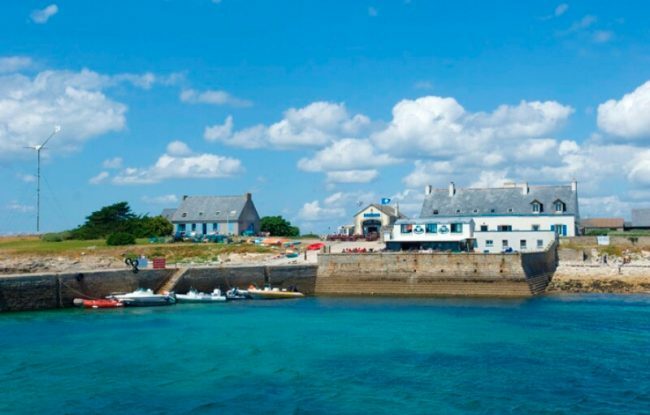 When you first enter the fishing port at Ile Tudy, you will see the lighthouse called “Les Perdrix”. This chequer-painted monument has become a veritable symbol of the town over its many years of existence. It is also in Loctudy that we call langoustines “Demoiselle de Loctudy” (meaning Lady of Loctudy). Visitors and locals alike are always happy to see the fishermen return with their baskets full of this seafood delight. In other words, Loctudy is a great place to visit and to live in. Be sure not to miss it during your visit to the “Bigouden” region! 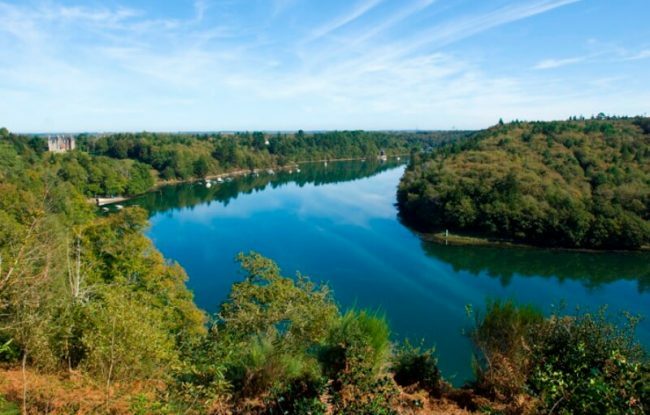 Choose the nearest port of departure from your place of stay to discover the Odet river, Concarneau' bay and the Glénan islands aboard Vedettes de l'Odet.